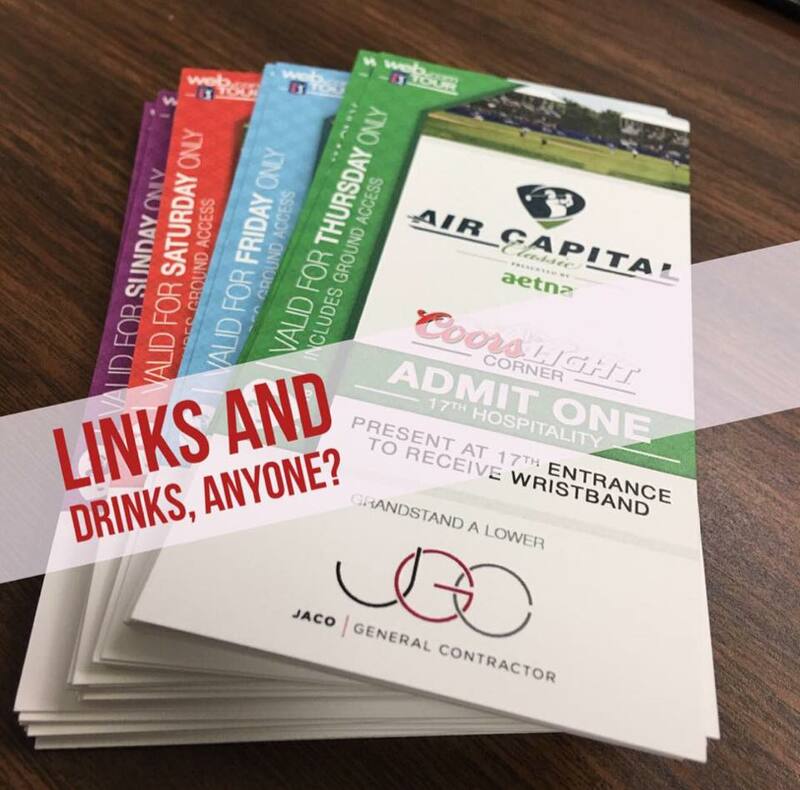 The Air Capital Classic is a professional golf tournament on the Web.com Tour that takes place at the Crestview Country Club in Wichita, KS every year. 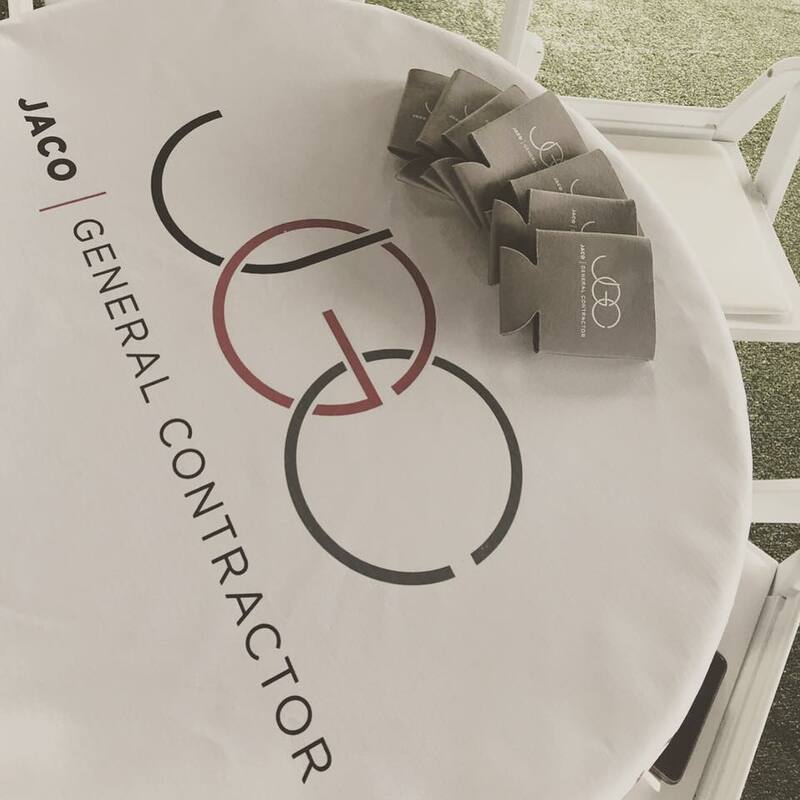 This 2016, Jaco was one of the event's sponsors and we hosted clients, developers, architects and subcontractors on June 23, 24, 25 and 26. Thanks to everyone who stopped at our chalet for fun talks, good snacks and cold drinks. We'll see you there again next year!